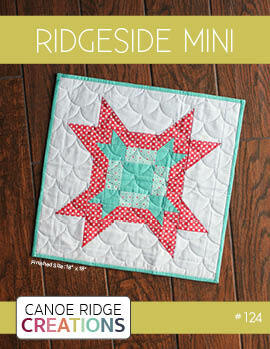 Canoe Ridge Creations: Craft Book Month with Craft Buds -- Blog Hop. 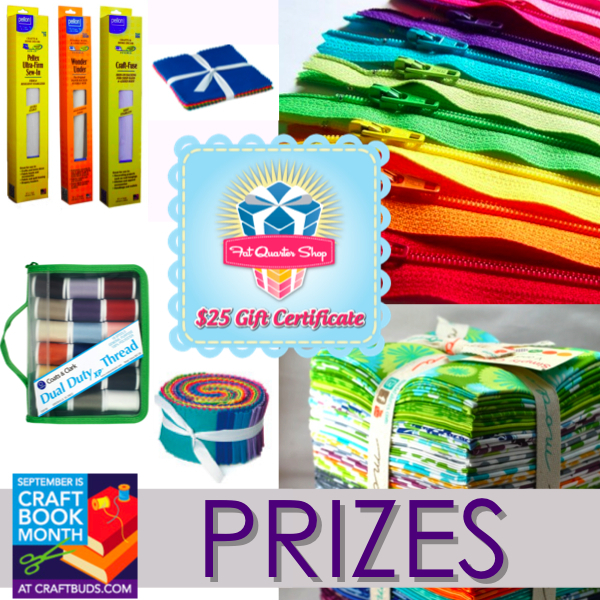 Craft Book Month with Craft Buds -- Blog Hop. Hello -- I hope you are all having a wonderful weekend! 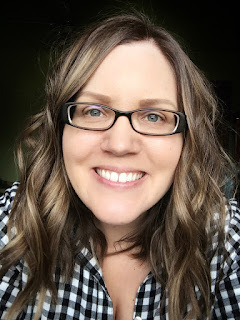 Today's my stop on the Craft Book Month blog hop with Craft Buds and I can't wait to share what I've been working on with all of you! 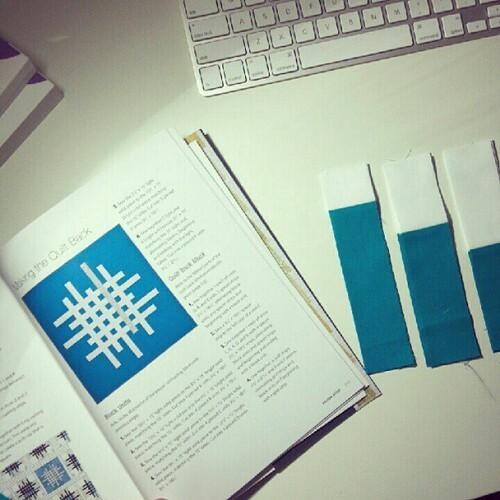 How many of you collect craft + sewing + quilting books? I sure to do love them! From sewing to quilting & cross stitch to knitting, I've collected + read through lots of crafting books. My favorite books have fresh + inspiring pictures, clear instructions, and lots & lots of information. The book I'm sharing with you all today has all of that plus much more! 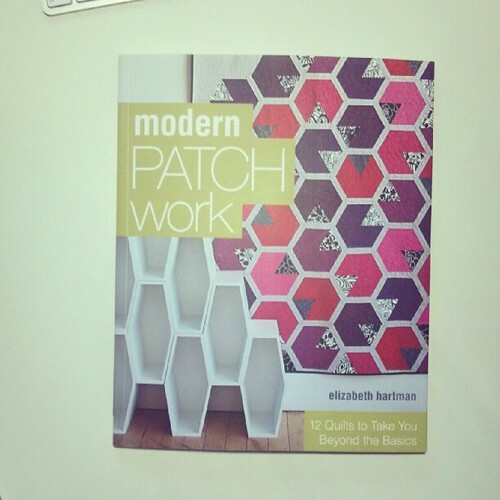 First off, if you love modern quilting half as much as I do you must get your hands on a copy of Elizabeth Hartman's book called Modern Patchwork. 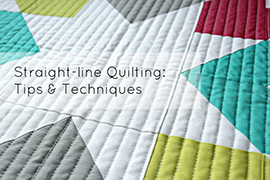 This quilting book is seriously a great addition to any quilting library! I was lucky enough to get my hands on a signed copy this past spring at Quilt Market and have enjoyed looking through the patterns + pictures over and over again. 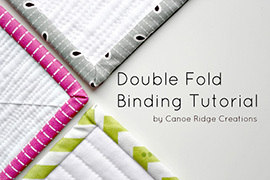 The book covers everything from basic quilt construction & finishing to more advanced patchwork designs and everything in between. 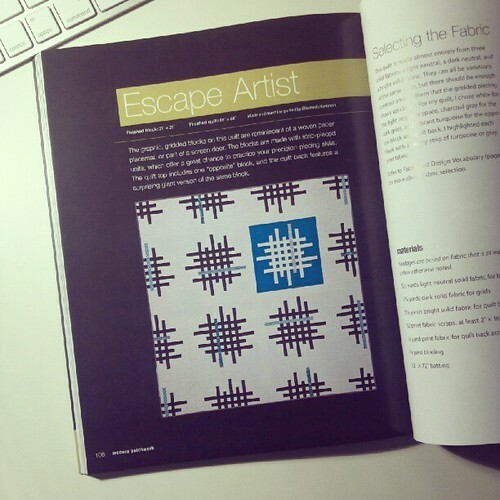 One of my favorite patterns in the entire book is called Escape Artist. It has a fabulously fresh and modern feel -- just the way I like! 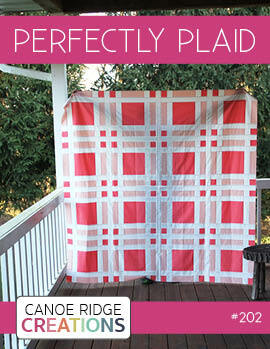 The original design makes a 68" x 68" finished quilt which is the perfect lap size. 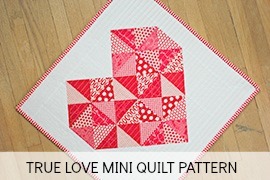 But what's even better is that one finished quilt block makes for a great mini quilt. 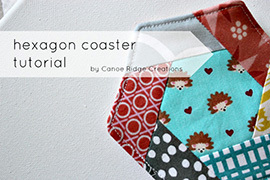 I chose to use a similar fabric combination (solids + one print) as the example quilt in the book because, let's be honest, it totally rocks with this quilt design! And like I said, I love the clear instructions + pictures in this modern quilting book. 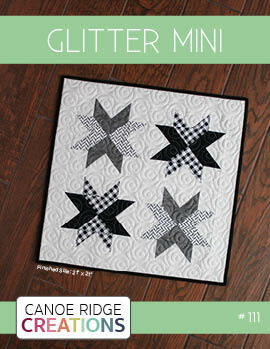 They truly make each and every design/quilt "do-able" for all sorts of sewing + experience levels. 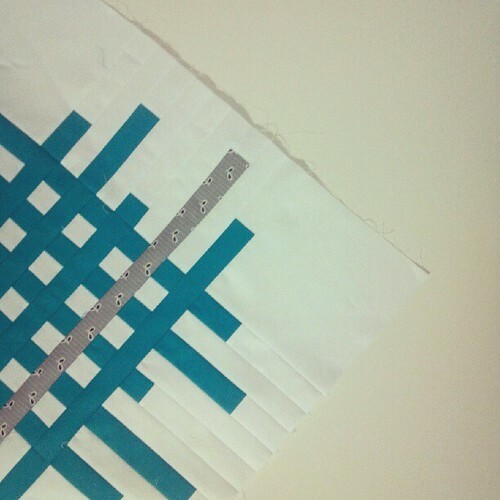 And here's the finished quilt block measuring 21" x 21". 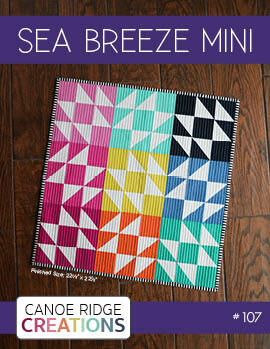 Should make for a pretty cool mini quilt, right?! I've already started quilting it with wavy organic quilting, so be sure to check back in later this week to see the finished project! 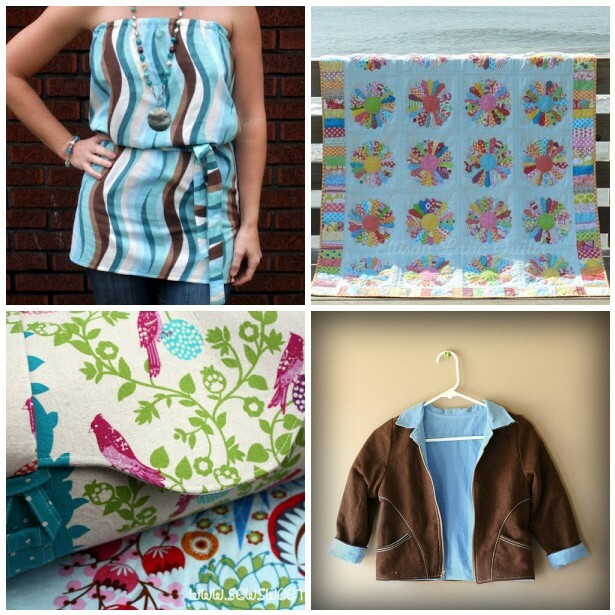 Sunday 9/16: Fairy Face Designs / Canoe Ridge Creations <-- you're here! A very modern feel to this. Love your colors! I already said this on instagram, but I love this block! 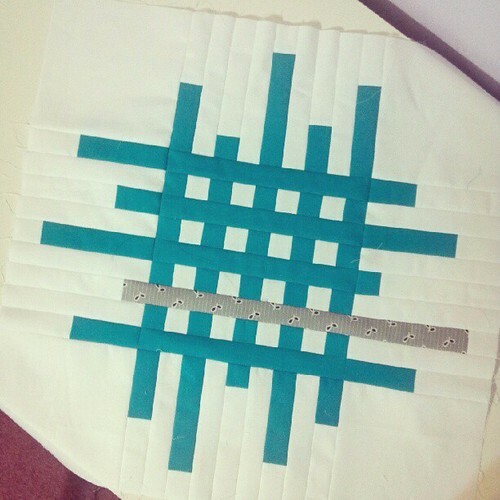 Looks great, Megan, especially the quilting! 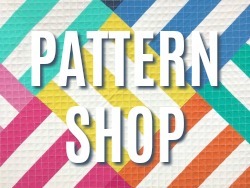 I'm more into "traditional" patterns myself, but this book and your cute project might just get me out of the old mold! Oh, so cute! 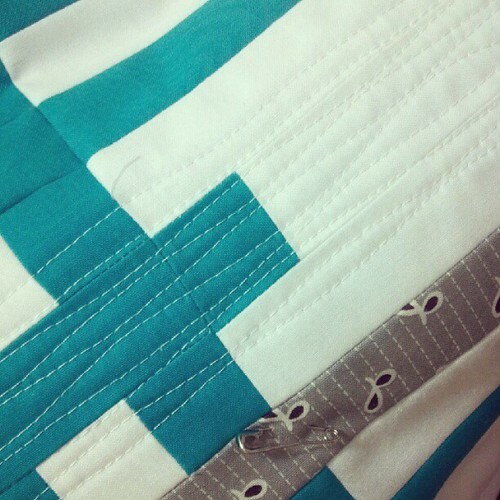 I love the wavy lines quilting and the colors you chose. Thanks for hopping with us! Wow that really is a gorgeous design, I love the touch of FMF you've used - stunning. That block is stunning. Love it!